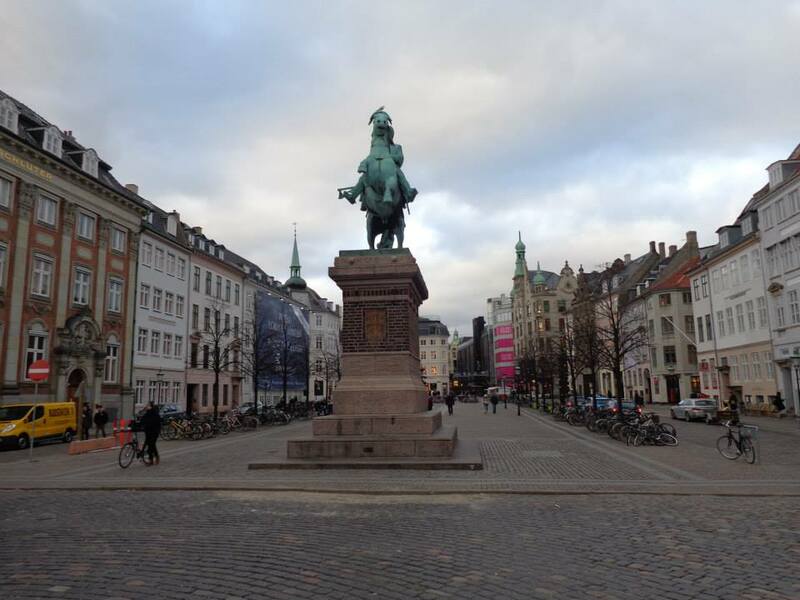 Denmark is a popular destination with pretty cities, relaxing towns and also lots of things to see and do. 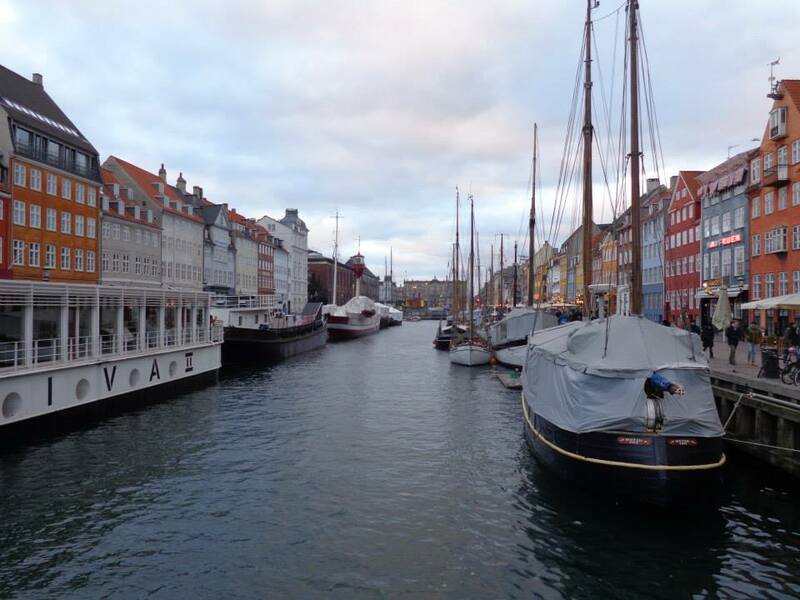 The country is surrounded by the ocean and there are lots of activities available to join in places like Copenhagen. 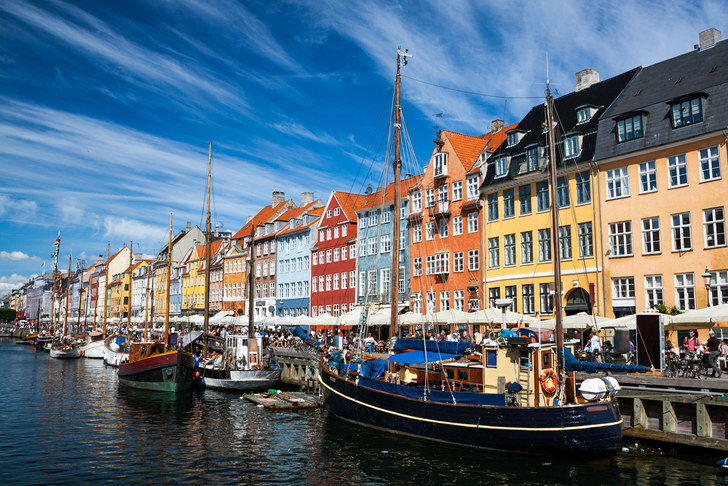 Denmark oftens gets voted as having the happiest population in the world, why not book a break and experience this country for yourself. 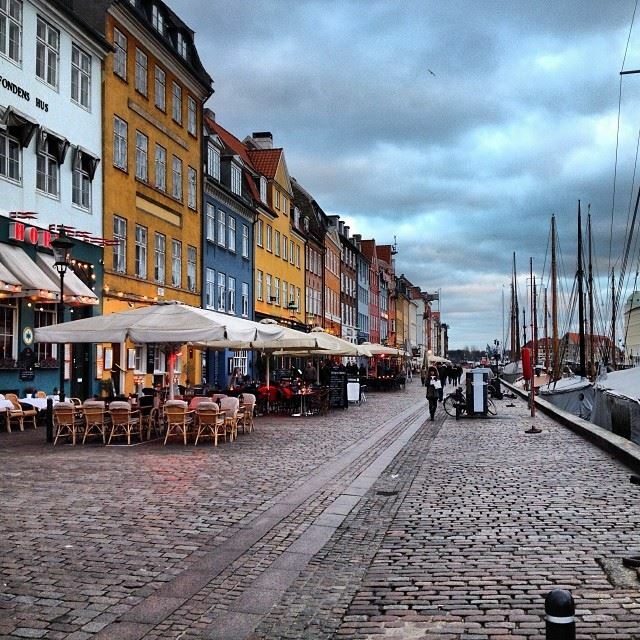 Find inspiration for the best things to do if you would like to travel to Denmark. Currency: Danish Krone (DKK) - If you are looking to be travelling on a budget then Denmark isn't the cheapest destination and isn't part of the Euro so prepare for this. 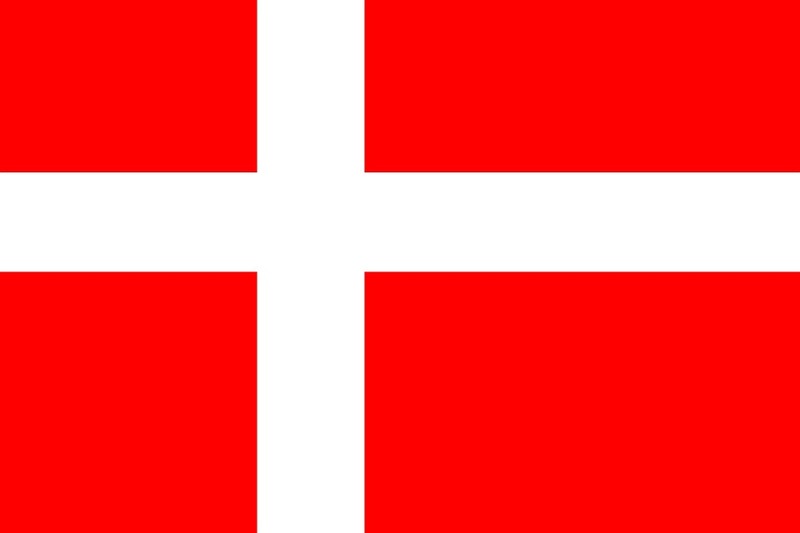 The quickest and easiest way to get to Denmark is by plane. 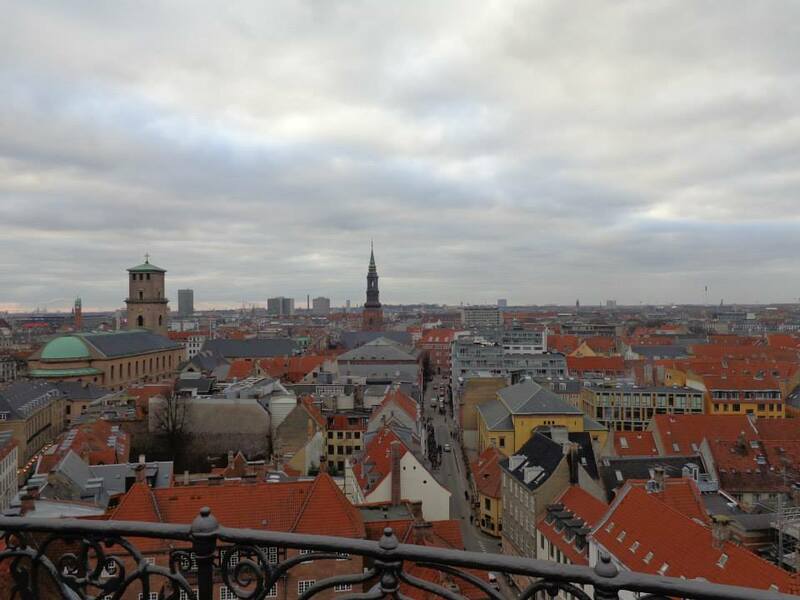 Most flights arrive into Copenhagen but you can also find trips to other places with airports including Aalborg, Aarhus, Billund, Esbjerg, Karup, Ronne Bornholm and Sonderborg. 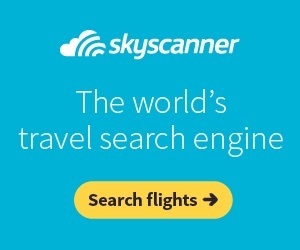 Adria, Air France, Air Serbia, airBaltic, Alitalia, Atlantic Airways, Austrian Airlines, Brussels Airlines, Czech Airlines, eurowings, Finnair, Iberia, Icelandair, KLM, Loganair, LOT, Lufthansa, Luxair, Norwegian, Primera Air, Smart Wings, SWISS & Vueling. 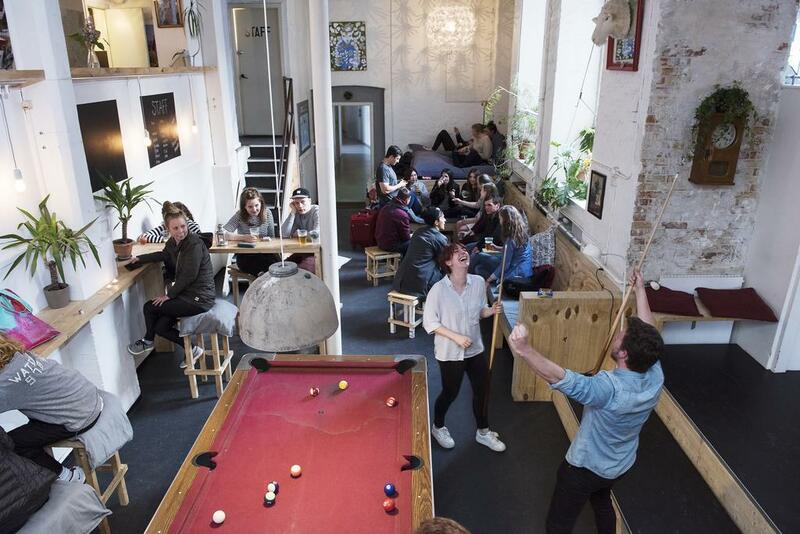 There is a lot choice when it comes to places to stay in Denmark from cheap hostel dorm rooms, AirBnB, camping in the countryside, to budget, mid-range and luxury hotels. 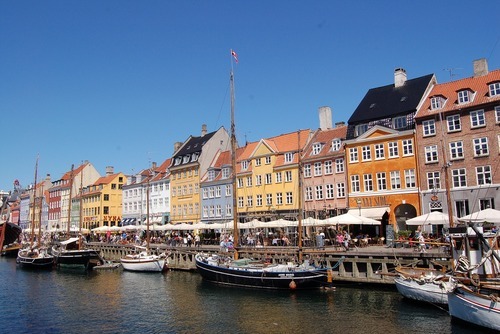 Denmark isn't the cheapest destination in Europe and prices for accommodation can be high especially during popular periods like summer. 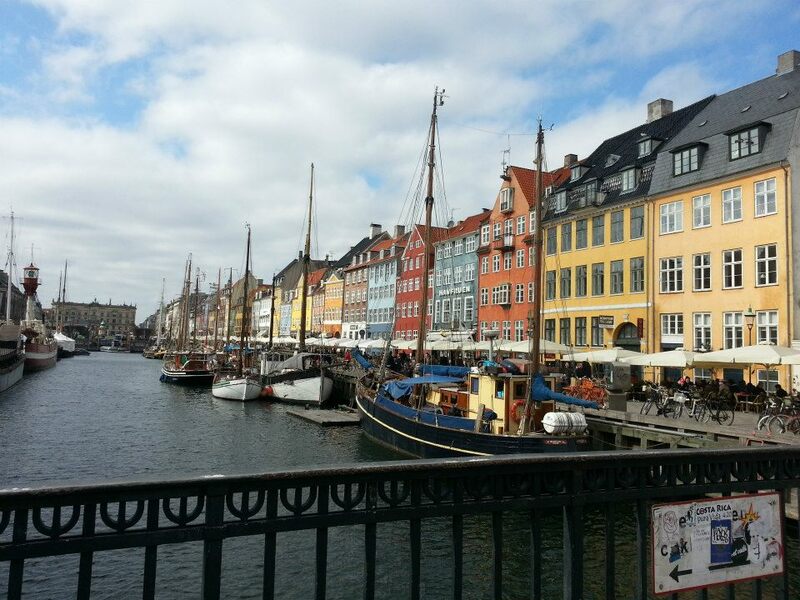 Copenhagen is generally the most expensive place to book accommodation in the country. 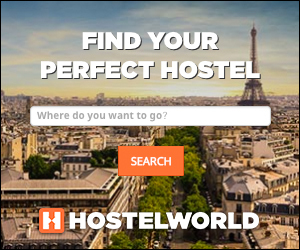 To get the best rates we recommend booking well in advance and using comparison websites sites like Booking.com and Hostel World. View our Europe travel guide.